A framed 8×10 makes a nice gift. Give someone you love a special picture for Valentine’s Day! 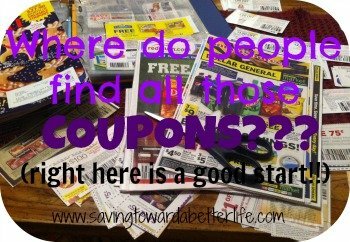 Through Tuesday, February 5th, you can get a FREE print from Walgreens! 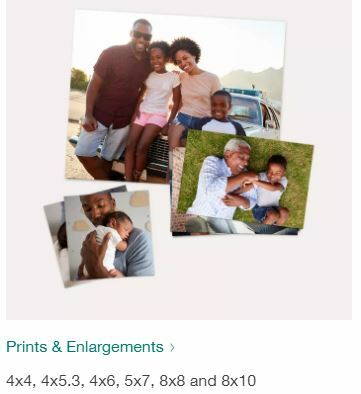 Get a FREE 8×10 photo from Walgreens with free pick up at your local store! Upload your photo and enter the code PRINT4FREE to drop the price down to zero. At checkout, select to have them sent to your local store and you won’t pay shipping.